Please forward this to any high school triathlete you may know. 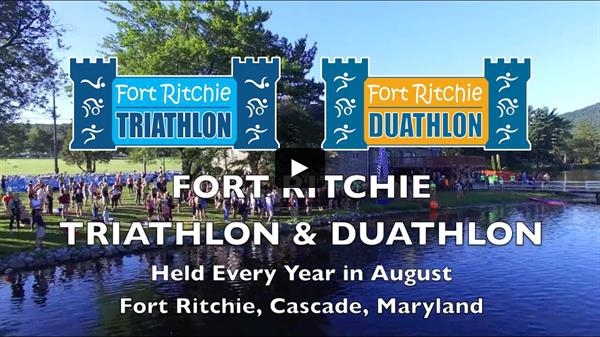 We are very excited to be chosen again by USA Triathlon as the Maryland High School Championship at Fort Ritchie Sprint Triathlon. 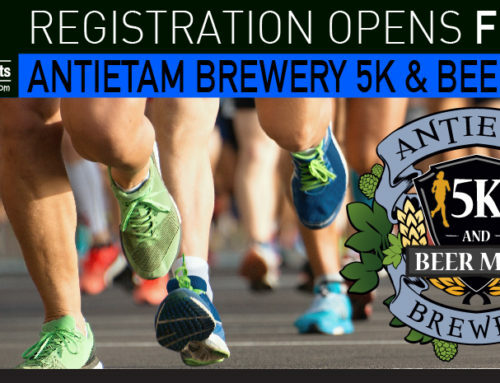 High School students, come be a part of this awesome regional competition, the only of it’s kind in the area and one of only twenty-four triathlons within the United States selected to host a state championship race. USA Triathlon has developed High School championship races throughout the country as a way to introduce the sport of triathlon to high school aged athletes. Championships do not require a qualification to enter and welcomes all first time triathletes. The Championships allow selected races additional resources in order to bring the sport of triathlon to high school aged athletes. Participation in Championships will provide those athletes with extra swag and awards over non-championship races. There will also be a category and awards for high school relay teams. All three members of a team must be high school students during the 2018-2019 school year. 1) Must be a high school student (public, private, home school) for the 2018-2019 school year. 2) Sign up for the Fort Ritchie Sprint Triathlon at this Link and choose “HS Championship Sprint Tri” registration type for an individual option for only $50 or “HS Championship Sprint Tri Relay” for relay option for only $90. 3) There is no qualification needed, however USAT will require that you have an annual membership for $10. You can pay for this membership during registration.